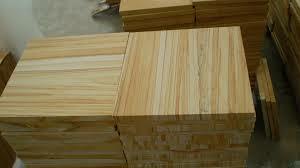 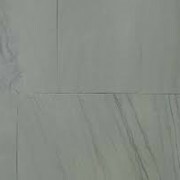 A flamed surface finish is achieved by ex foliating or flacking off the outermost grains by passing a slab or panel under an extremely hot flame of around 1100°C that results in a rough textured surface. 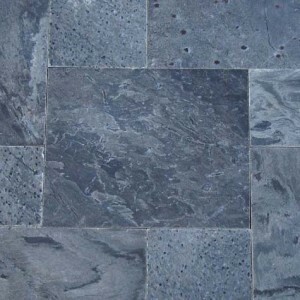 The crystals of granite surface exposed in this way are much darker than a sawn surface despite having no gloss. 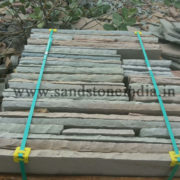 In the flaming process the exposed edges of the stones are generally not flamed just to avoid ragged edges In case of sandstone flaming surface, we burnt off the surface of the stone with a high temperature apparatus like a blow torch. 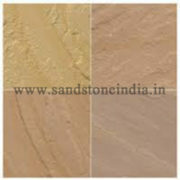 This also gives a contoured finish, based on the internal characteristics of the stones. 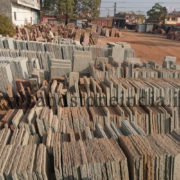 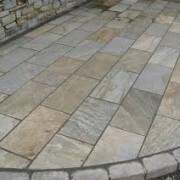 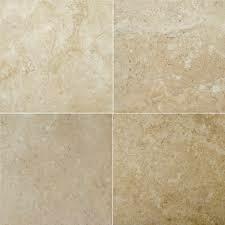 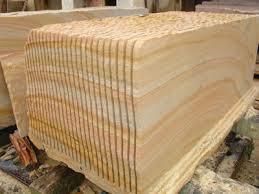 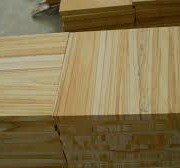 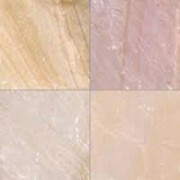 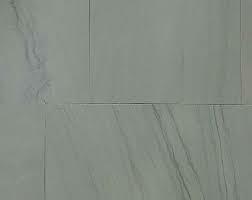 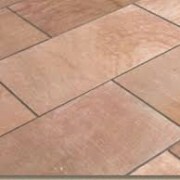 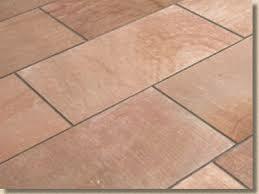 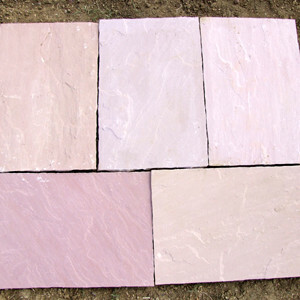 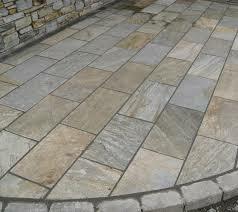 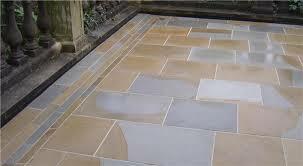 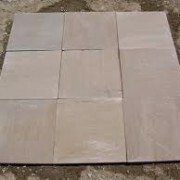 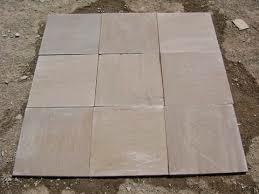 Flamed surface is very popular non-slip surface finish which resembles naturally weathered stone. 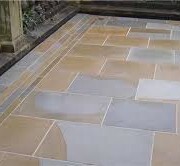 The rough textured surface with the help of flaming is very much suitable for slip resistant external or internal paving Because of oxidation, yellow stone materials become red by flaming.